In this ESL lesson plan for adults and teens, students watch a video and do a listening exercise about a pilot who actually flies an airplane through a hurricane. It includes discussion questions and conversation activities about natural disasters and hurricanes. Students also learn some important vocabulary terms related to this topic. The grammar exercise features questions in the past simple. In the cooperation activity students discuss dangerous and risky jobs. Justin Kibber, a 'Hurricane Hunter,' talks about his experience flying through Hurricane Earl, and what is what like to be in the eye of the storm. 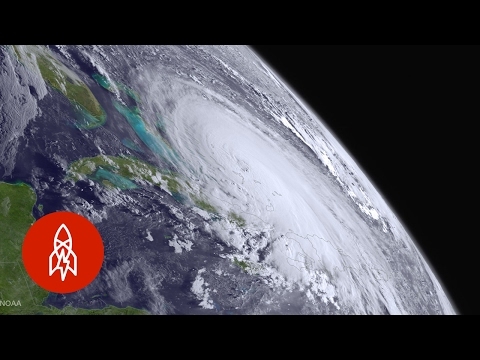 Discuss the topic of hurricanes in general with your students and other adrenaline-filled jobs out there in the world. 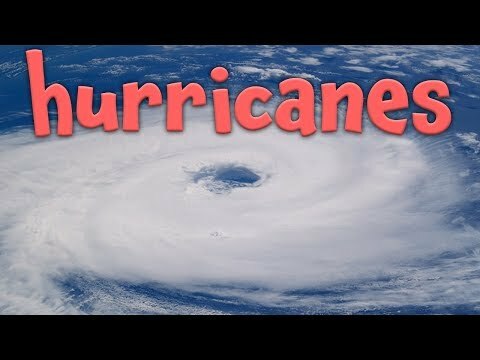 In this ESL lesson plan for adults and teens, students watch a video and do a listening exercise about the basics of hurricanes. 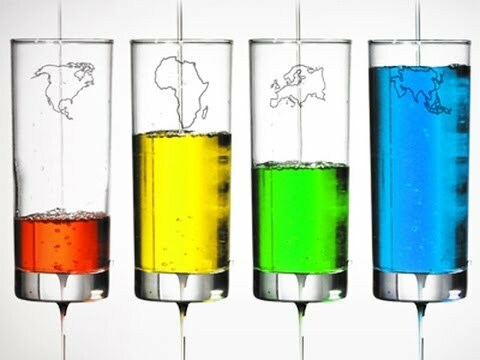 It includes discussion questions and conversation activities about natural disasters and hurricanes. Students also learn some important vocabulary terms related to this topic. The grammar exercise features superlative adjectives. In the cooperation activity students create a public statement. 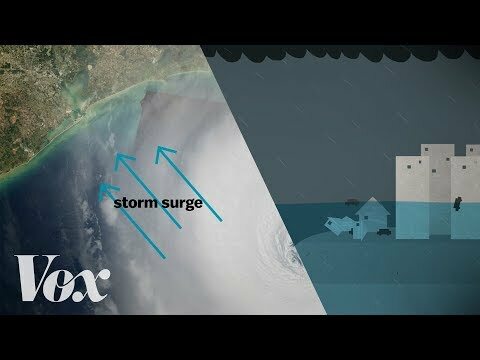 A short and simple video about the basics of hurricanes. Teach your students how they are formed, the most essential vocabulary terms associated with them, while also discussing how to prepare for hurricanes and what the impacts of them can be.